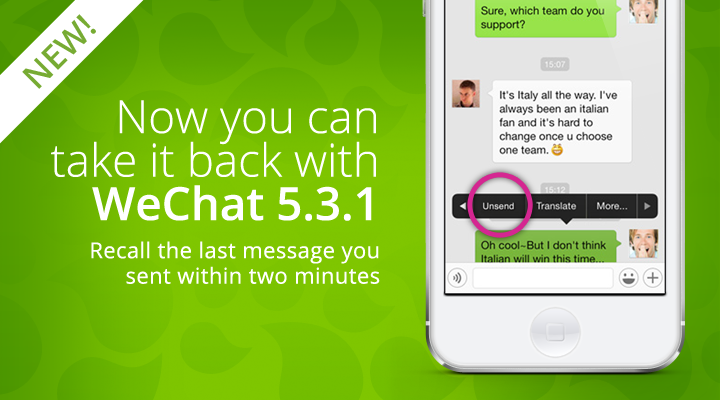 Announcing our new Message Recall feature on WeChat 5.3.1 for iOS and Android. Unsend any message sent within the last two minutes instantly. If both parties are upgraded to 5.3.1, just long press the message you would like to recall, tap the right arrow and select “Unsend.” It’s like it never happened. Best of all, that’s just one of the many new features we’ve added to make connecting with friends even easier. Check them all out below. Ah, summer, the perfect time to pack your bags and get your travel on. But sometimes, trips don’t go as planned. Group vacations and traveling abroad can be stressful, plus there’s the added pressure of digitally documenting your adventures for friends back home. The good news is there’s an app for all of that – WeChat! Just follow these six easy travel hacks to turn your smartphone into the ultimate travel buddy. Traveling far and wide shouldn’t require going over on minutes. 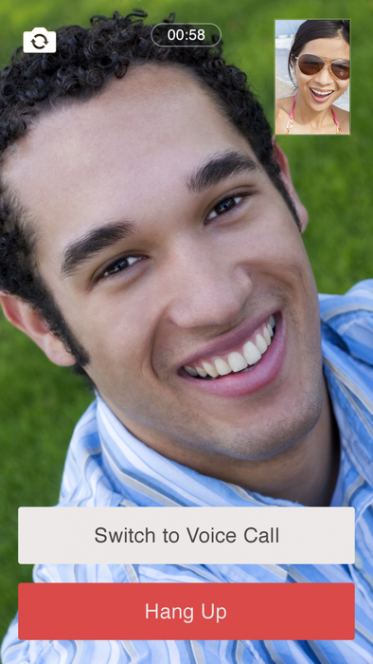 Instead, use WeChat’s free calling feature to dial anyone on your contact list, free of charge. This also includes video calling. Free is better, simple as that. 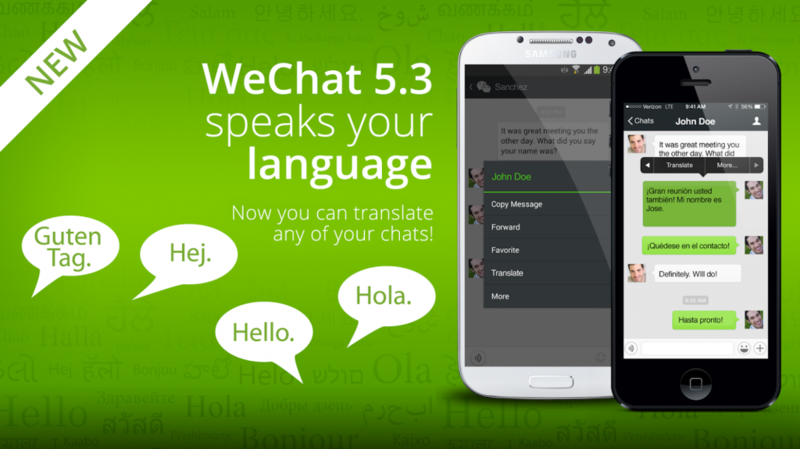 Introducing our new message translation feature for WeChat 5.3 on iOS. With translation just a tap away, now you can chat with your friends and family across the globe and back. Simply long press the message you would like to translate, tap the right arrow and select the “Translate” option. Then like magic, you can read the message! The feature translates over 80 different languages. How’s that for global communication?